Anlene and its ambassador Dato' Sheila Majid recently encourage Malaysians to Take care of their hearts by preventing 3 highs which are cholesterol, high blood pressure, and high blood sugar. 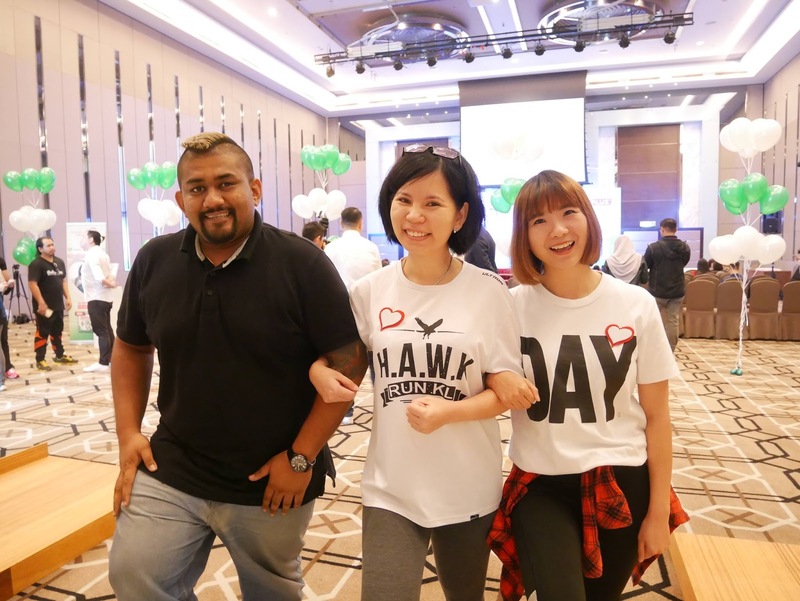 This awareness was made during the launch of Anlene HEART-PLUS, a new milk powder formulated to care for the heart on the back of worrying Malaysia health statistics. High cholesterol, High blood pressure, and High blood sugar are known as 3 Highs, are main risk factors for non-communicable diseases, which accounts for an estimated 73% of total deaths in Malaysia. Cardiovascular diseases including heart attacks and strokes are the biggest contributor to non-communicable diseases," According to Dr. Chee Kok Han, professor and cardiology consultant at Hospital Universiti Malaya. Added into his speech, " Nearly one in every two Malaysian adults has high blood cholesterol, nearly one in every three has high blood pressure, one in every six has Type 2 diabetes and nearly one in four heart attack patients are below 50 years old". Find out what is the benefit of drinking HeartMax? Omega 3 fatty acid help to reduce triglycerides or fats in the blood. While Anlene HeartPlus formulation is tested to be low glycaemic index (GI). It is important to consume low GI foods to help manage sugars in the body. Is a good start to drink Anlene and maintain your regular exercise to create a lifestyle change that effectively puts Malaysian adults on the path to be better heart health. Dato' Sheila Majid also said her experience," It is not easy to continue to stay active after 32 years in the music industry and to keep up with family, especially my two school-going age and active daughters. To do what I Love, I have to stay physically active and eat healthily for my overall and well-being." Adding to her speech, " So I urge Malaysians, young and old to start taking care of their hearts and control the 3 highs. Exercise regularly, eat a balanced diet and drink two glasses of Anlene Heart-Plus daily, and you can continue to do what you love."